The Congregation Adat Jisrael has a history of well over 100 years. 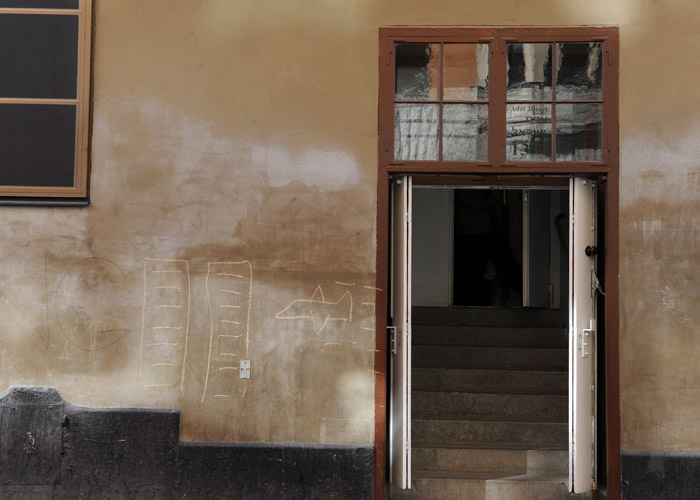 Originally known as the Polische Synagogue, it moved to its present location, a former cinema, in 1920. The building was renovated in 1982-1983. 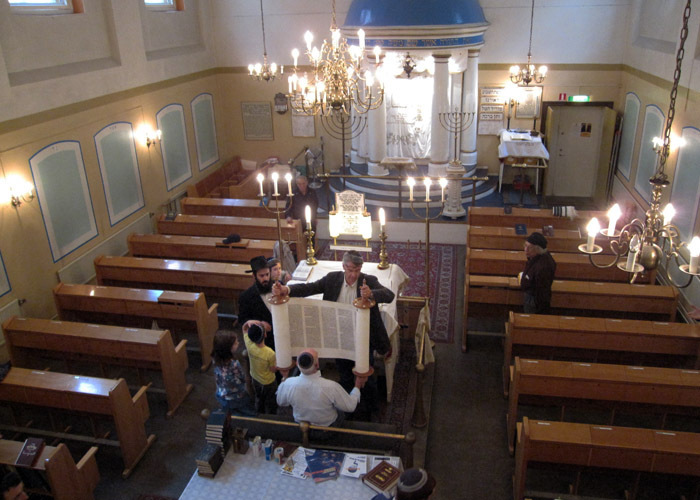 Jews were not legally allowed to live in Sweden until the 1770s; prior to that time they lived and practiced their religion in secret. It is recorded that Samson Efraim and his son visited Goteborg and Stockholm on business in 1702. Jewish businessmen increasingly came to Sweden in subsequent years, due to the demands of the East Indian Trading Company. 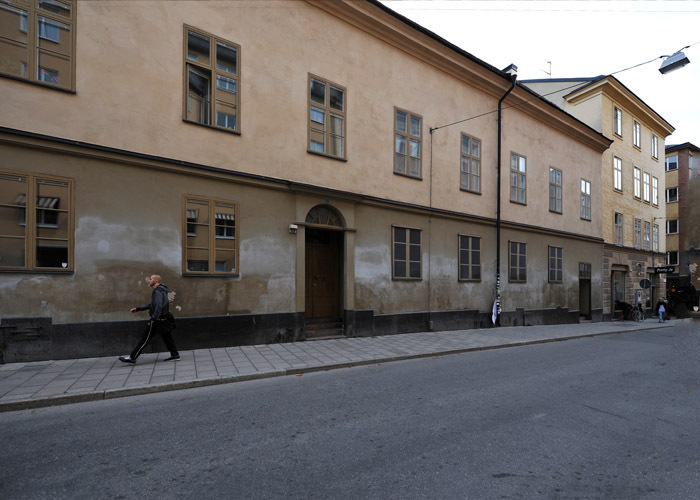 In 1733 Jews were allowed to attend auctions in Goteborg and a small Jewish community of eight people lived in Stockholm until 1734. Aron Isak, a German seal engraver, was the first Jewish person to receive permission to live in Sweden. He was first offered citizenship if he would become a Christian, to which he replied, “I would not change my religion for all the gold in the world.” This impressed the Lord Mayor of Stockholm, who convinced King Gustav III to grant him citizenship as the first Swedish Jew. He was allowed to bring Jewish families with him so that there would be at least ten Jewish men to hold a minyan (religious/prayer service). By 1775, foreigners (including Jews) were allowed to live on the island of Marstrand, just off the coast of Goteborg. 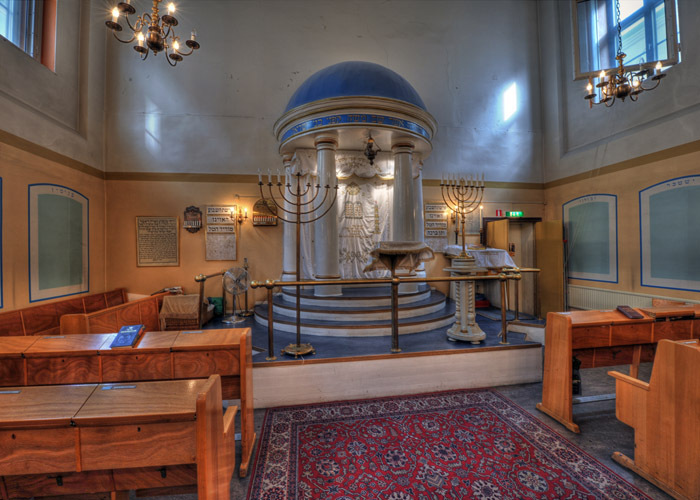 In 1780 the first Jew settled in Goteborg and in 1782, legislation was passed permitting Jews to settle in the cities of Stockholm, Goteborg, Norrkoping, Karlskorna and Marstrand (the latter only from 1775-1794), without converting to Christianity. In 1776 the first Jewish cemetery in Sweden was established. Seven years later Jews were allowed to build synagogues, perform services and engage in businesses and crafts that were not subject to guilds. In 1838 King Charles XIV began to remove some of the restrictions placed on Jews, allowing them increased civil rights and legal protection. By 1870, the Jewish emancipation increased yet it was not until 1951 that Jews could hold a public office. The Jewish population increased from 900 in 1840 to about 6,500 by 1920. Immigration was regulated following WWI. Fear of a large-scale Jewish immigration led to student demonstrations at Uppsala and Lund Universities in 1938. From 1933 to 1939 only 3,000 Jews were allowed to immigrate to Sweden and an additional 1,000 were allowed to travel through Sweden on to another country. Once the intent of the Nazi regime became clear, Sweden opened her doors to immigration and was involved in trying to save Jews from the Holocaust, although it was a “neutral” country. In 1942 Sweden permitted 900 Norwegian Jews to immigrate into the country and in October of 1943 gave asylum to over 8,000 Danish Jews who escaped in small fishing boats, as well as the thousands of Hungarian Jews saved by Swedish diplomat Raoul Wallenberg. Count Folke Bernadotte helped bring both Jews and non-Jews out of concentration camps. Sweden also accepted refugees from the Baltic Republic, Lithuania and Estonia. 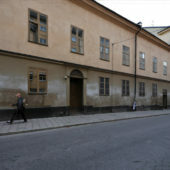 Post WWII, many Holocaust survivors were brought to Sweden for rehabilitation. In 1956 Sweden accepted hundreds of Hungarian Jews fleeing the communist regime and in 1968, accepted thousands more from the communist-led witch-hunts. Jews from Czechoslovakia and Poland immigrated to Sweden, many of whom were intellectuals, university students and young professionals. 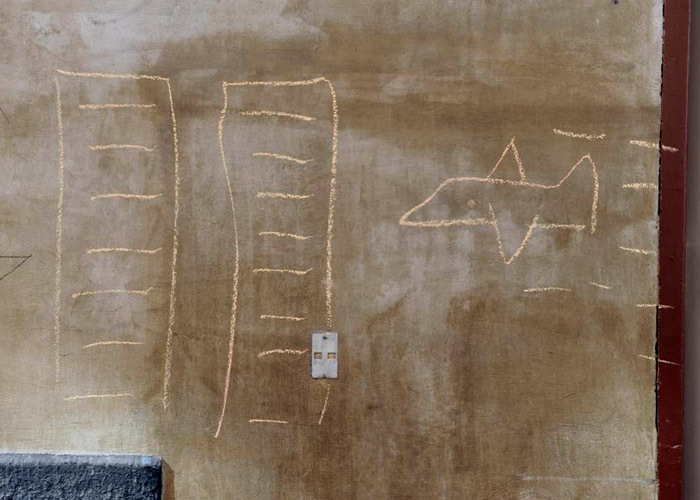 Between 1945 and 1970 the Jewish population in Sweden doubled. In 2010 the Jewish population of Sweden is approximately 18,000, with the largest community of over 5,500 living in Stockholm. A Reform German community emerged in 1774, led by Aharon Yitzchak. 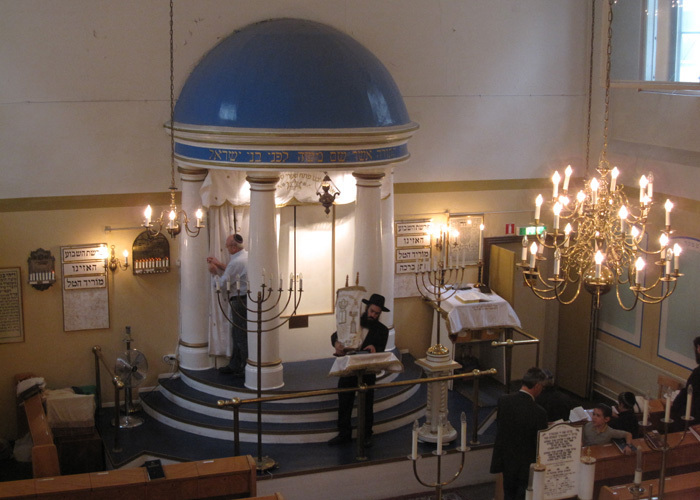 It was almost 200 years later, between the first and second World Wars, Jews began arriving from Eastern Europe and the Great Synagogue began practicing Orthodox Judaism, as did the newer shuls in Stockholm, Adas Jeschurun, Adat Jisrael and Baruch Hashem. The community of Jews in the city is considered to be very liberal and the number of religious Jews comparatively is small. However, there is no problem finding Kosher food in Stockholm, thanks to the efforts of Orthodox Rabbi HaRav Meir Horden. The meat is imported from Europe. Rabbi Katz is the spiritual leader of congregation Adat Jisrael and congregation Adath Jeschurun, both of which are close in outlook to the Agudas Israel Orthodox Group. There are approximately 200 families in each of the two congregations. 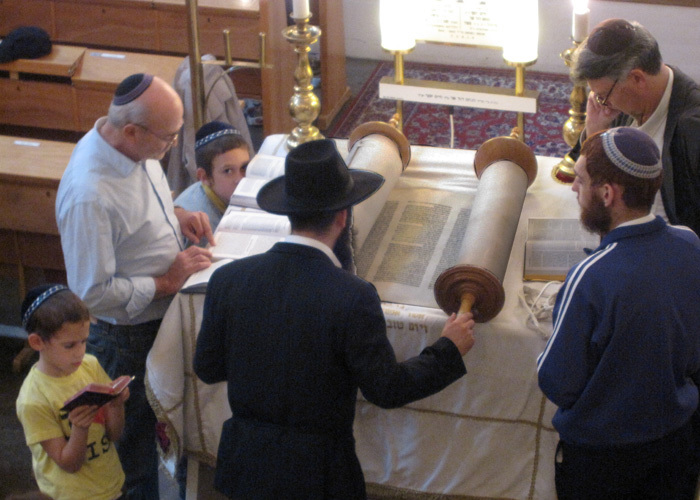 They both offer daily minyan services, as well as services on Shabbat and High Holidays. In 1870 the congregants that comprised Adat Jisrael were mostly from Germany and Austria. 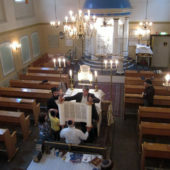 At the turn of the century when more Jews immigrated from Russia, Poland and the Baltic States joined the congregation, they brought their traditions, which differed from those of Adat Jisrael. Therefore, in 1905 some of the Jews who had recently immigrated joined with a splinter group who began worshipping at Renstiernasgatan. In 1918 the congregation of Adat Jisrael moved to its present address. 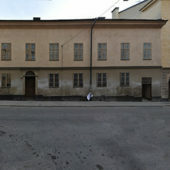 The Synagogue was renovated in 1982-1983. 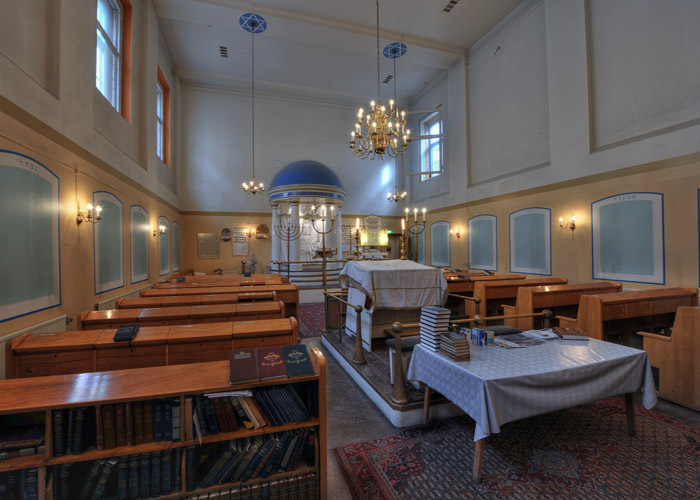 It is the oldest remaining synagogue in the southern part of Stockholm and is an organizationally independent synagogue, with the support of the Stockholm Jewish Congregation. 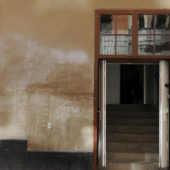 Adat Jisrael’s exterior is simple, a two-story rectangular building featuring a peach façade, with paned windows on both floors and brown woodwork. 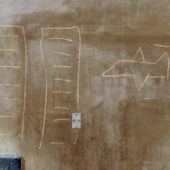 Inside the prayer room, the lower half of the walls are peach, with white above. Panels of blue and white decorate the peach section of the walls and one side wall features paned windows along the white, upper portion of the walls. 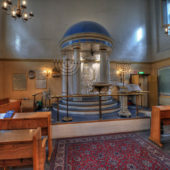 The bimah is in the center of the prayer room, on a small platform with a simple, attractive brass balustrade surrounding it. 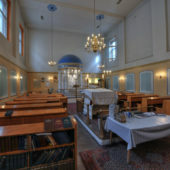 Inside sits the tivah (reader’s desk) on an oriental carpet and arising from two corners of the bimah are two tall, elegant, brass menorahs. At the front of the prayer room is a slightly raised platform with a simple, attractive brass balustrade across the front. 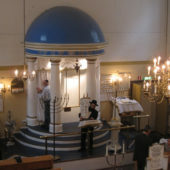 The neo-classically styled Aron Kodesh is up three small circular steps and is flanked by two white columns on each side, with gold striping at the foundations and capitals of the columns. The dome on top is sky blue and the carpet of the platform is blue. 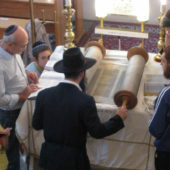 The Torah curtain, which is drawn across it, is white. Tall brass menorahs stand on either side of the platform. Graceful, many-armed brass chandeliers drop down in front of the Aron Kodesh and over the bimah. Simple, attractive carved wood seats fill the sanctuary.